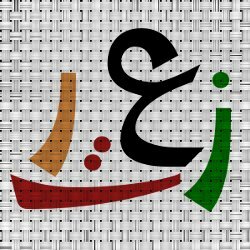 I just stumbled upon a nice site to track events, incidents, casualties, protests ..etc in the current war in Gaza. 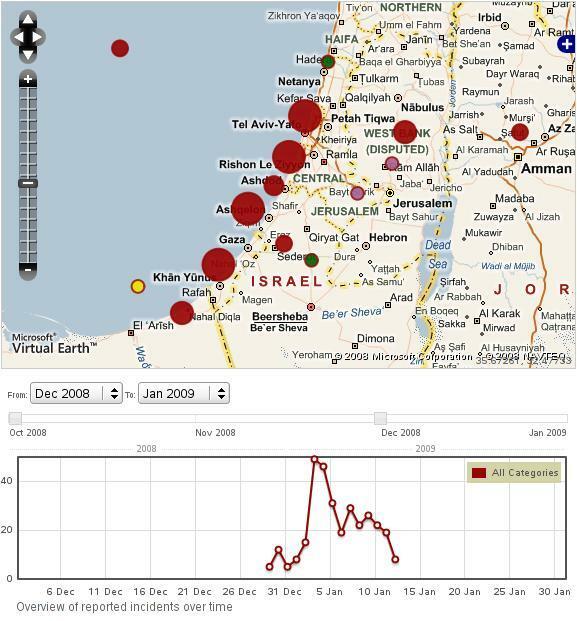 It displays events on interactive maps and displays them with a timeline. It also allows you to track reported incidents, where they happened, and their verification status. It even allows people to submit reports via their web page or via SMS. Check it out. Here is a link to the main site with the maps. Here is a link to the reports page. A screenshot of the map and timeline present on the site.